Air measurement devices are primarily used to analyse air quality, wind velocity and pressure. They are incredibly versatile products that are used to convert wind and air into a measurable output. The Measurement Shop offer a wide variety of air measurement equipment including professional anemometers (air velocity meters) for measuring weather changes, carbon monoxide devices for ensuring safe levels of carbon monoxide and other types of gas, and radiation detectors for monitoring air quality in hazardous environments. 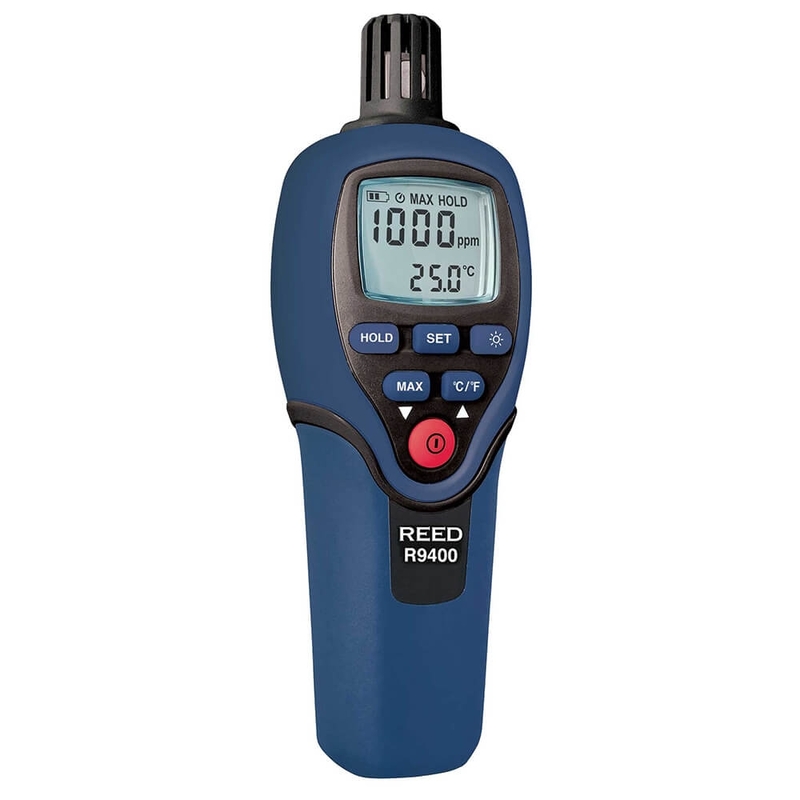 We sell products by leading Canadian measurement device manufacturer, Reed Instruments, therefore we are confident that we have some of the best air measurement products available. If you require any help choosing a product to suit your requirements please contact us. 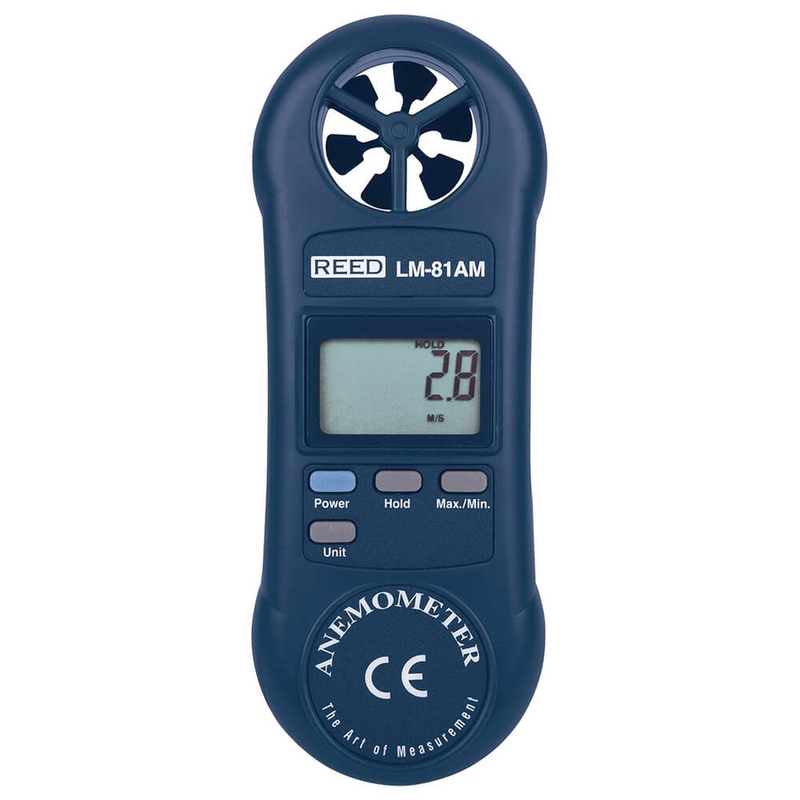 Air measurement refers to the process in which digital devices, such as anemometers and air quality meters, are used to monitor air pressure, quality and speed. These meters can process changes in air flow or quality and convert this into a value such as mph, kph or ppm for effective analysis.